offering of respite nurtures us long after we have returned home. Sunday, October 29 has been set aside for a wonderful and giving Day of Mindfulness, held at the open and inviting residence of friend on the path in North Hampton, NH. Space is limited to 20. ** To support those with sensitivities, please refrain from wearing ANY perfume and/or scented lotions / shampoos. A delicious vegetarian lunch of fresh ingredients will be served. If you have any food allergies or special dietary needs, please bring a lunch to support your health. 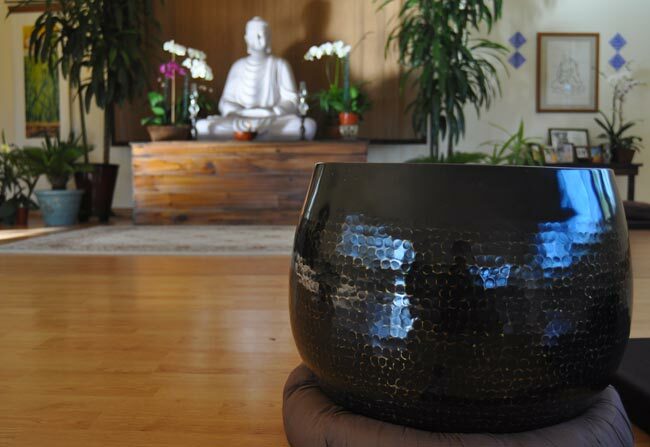 The Day of Mindfulness is a Dana / Offering-based event, in honor of the teacher, the lineage, and the host. Suggested offering is $40 - 60 per person for the day or whatever feels right. Everyone is welcome. For any questions, please send me a note to shanti@8limbsholistichealth.com. Peace. Paypal: click drop down for options before "Add to Cart"